Happy Friday!! 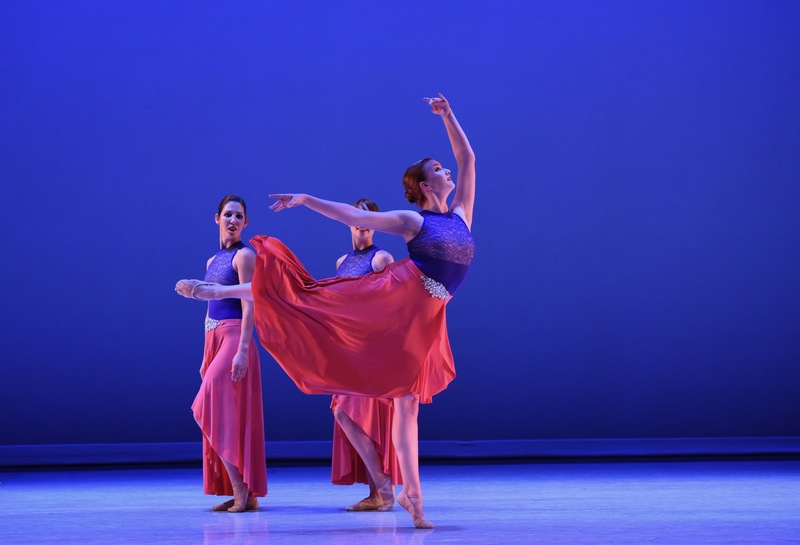 This delightful contemporary ballet – ‘L.E.O.’ by Shu-Chen Cuff will be performing at the Atlas Performing Arts Center on February 23 at 2 pm!! Come join us! !